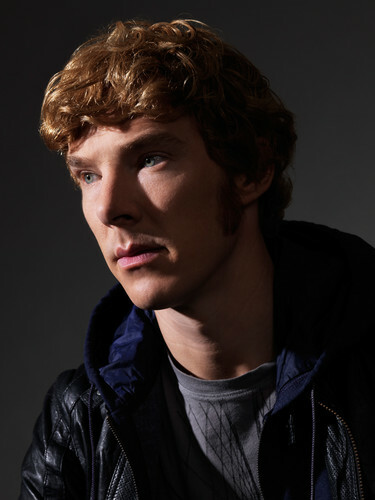 Benedict Cumberbatch 'War Horse' Photoshoot. photoshoot by Kevin Lynch. HD Wallpaper and background images in the Benedict Cumberbatch club tagged: benedict cumberbatch war horse photoshoot. This Benedict Cumberbatch photo might contain portrait, headshot, and closeup.